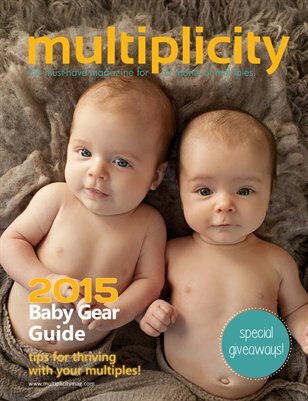 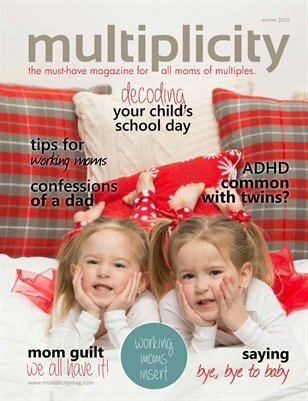 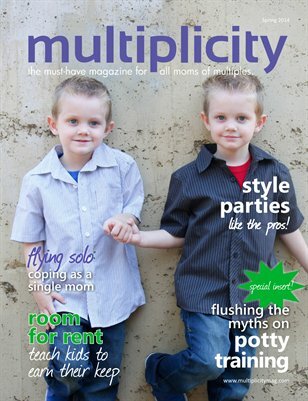 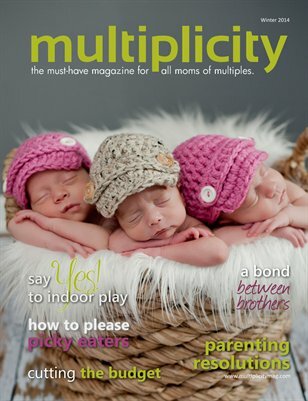 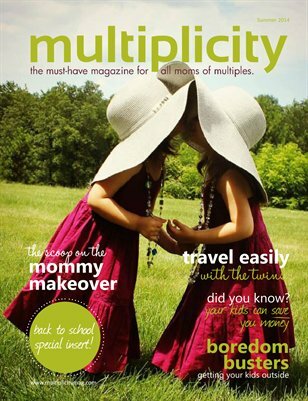 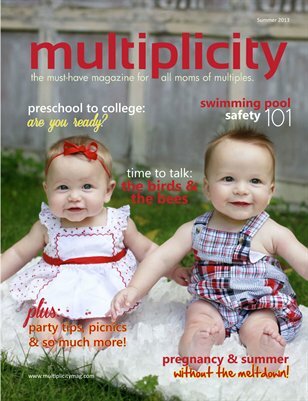 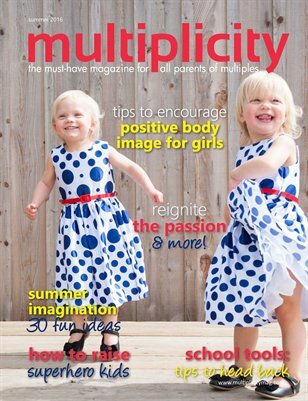 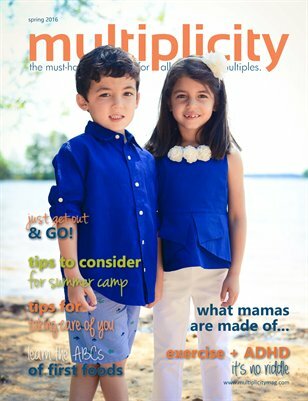 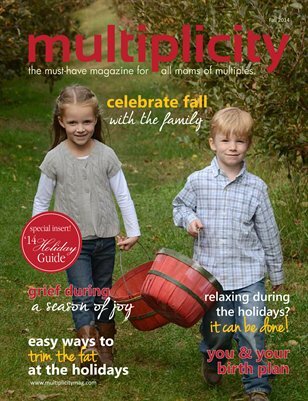 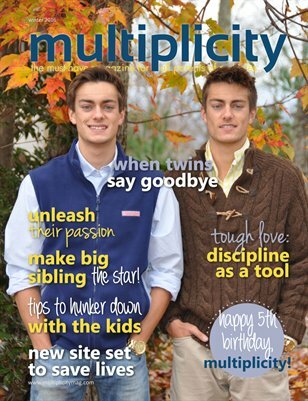 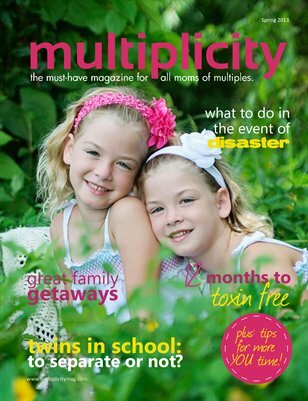 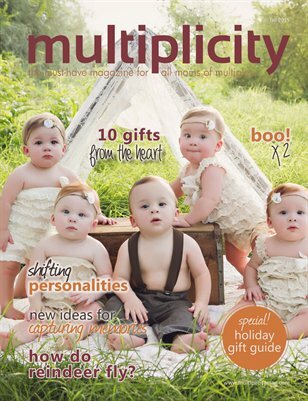 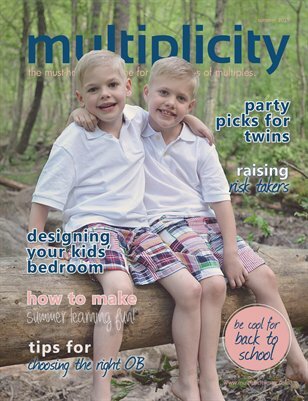 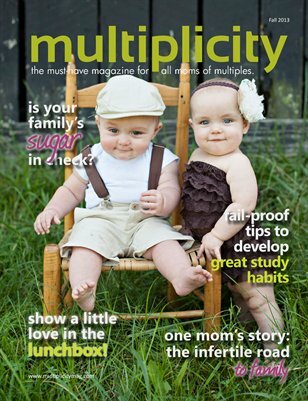 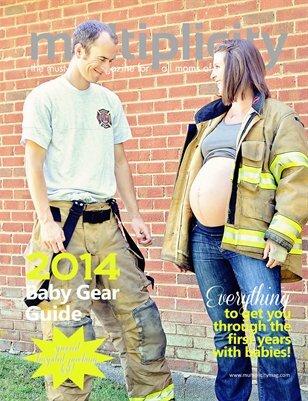 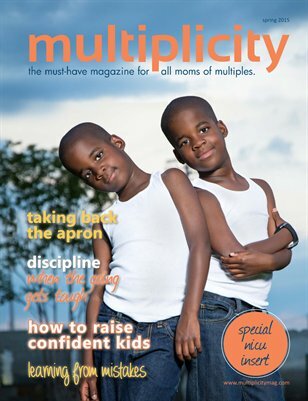 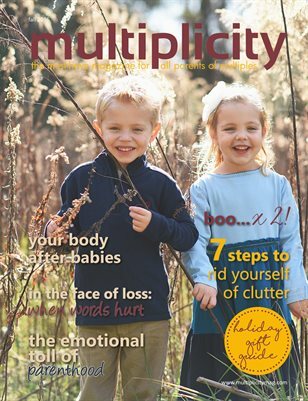 Multiplicity's Annual Gear Guide with must-have products to help parents of twins and more get through the first few years with babies! 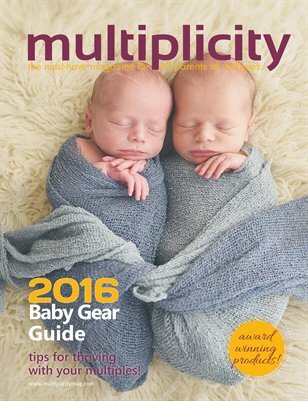 Multiplicity's annual Baby Gear Guide complete with everything to help you get through those first few years with babies! 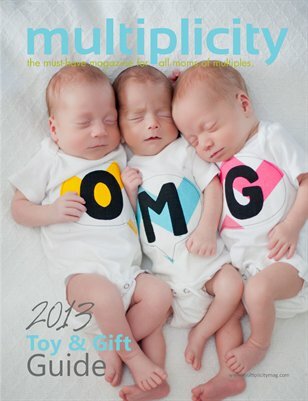 2013 Toy/Gift Guide with gifts for every occasion from babies and toddlers to Mom and Dad, and everyone in between. 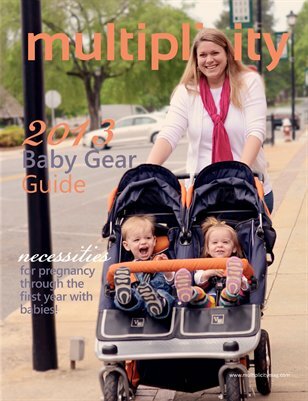 Baby Gear Guide including must-have products for new and expectant moms through the first year with babies!